Hamas called on Arabs in Palestinian Authority-controlled areas of Yehudah and Shomron to riot and attack Israelis, in the wake of the death of an Arab near the town of Adei Ad on Shabbos. Thousands of Arabs gathered in Ramallah Motzoei Shabbos, calling for revenge against Israel in the wake of the incident. In the incident, an Israeli youth who was walking by himself in the area of Adei Ad was attacked by Arabs, and wounded when an Arab stabbed him. A group of Israelis nearby called for help, and the security team of Adei Ad showed up. According to a spokesperson for the team, members of the team fired into the air in order to fend off the Arab mob, which then attacked them as well, causing a “life-threatening situation,” the spokesperson said. One of the rioters was apparently hit in the incident. According to Arabs, the incident was set off when Israelis attempted to overturn a tractor in a field in a “price tag” attack, but the victim of the stabbing said that he had ventured several hundred meters out of Adei Ad, when he was ambushed by three Arabs, who attempted to drag him to the village of Al Mu’ayeer, next to Adei Ad. He told Yediot Acharonot that he managed to escape, and realized when he was running that he had been stabbed. He called for help and Adei Ad’s security team chased the Arabs, he said. A report named the stabber as Hamdi Naasan, a terrorist who had been convicted in the past for shooting Israelis and setting off bombs. He was sentenced to nine years in prison for his activities, but was released in 2007 as part of a group of terrorists released as a “gesture” to Palestinian Authority chief Mahmoud Abbas. 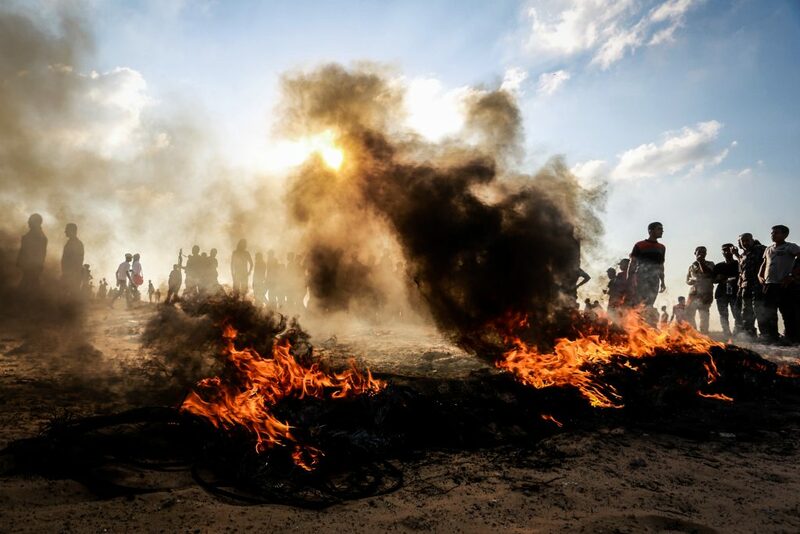 On Friday, some 10,000 Gaza Arabs rioted along the security fence. Hundreds attempted to breach the fence, and many threw rocks and firebombs at IDF troops along the border. Rioters also burned tires, causing large amounts of air pollution. Several rioters cut through the fence and ran to the Israeli side before running back into Gaza. Israeli soldiers used anti-riot methods to break up the crowds. 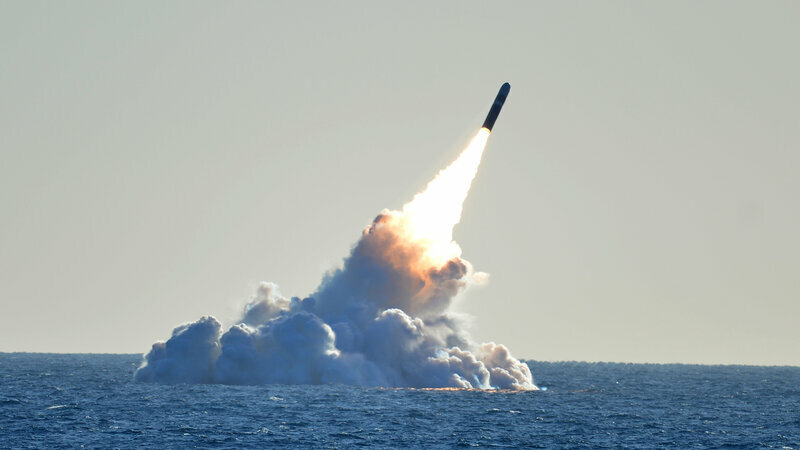 The new weapon is designed to be launched on a ballistic missile fired from a submarine. 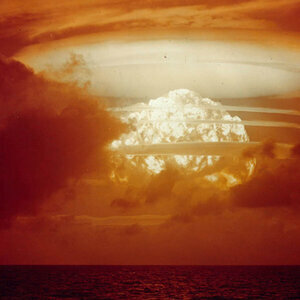 The weapon is a variant of the Navy’s primary submarine-launched nuclear weapon, the W76-1. That warhead is a „strategic weapon,“ meaning it makes a very big boom. 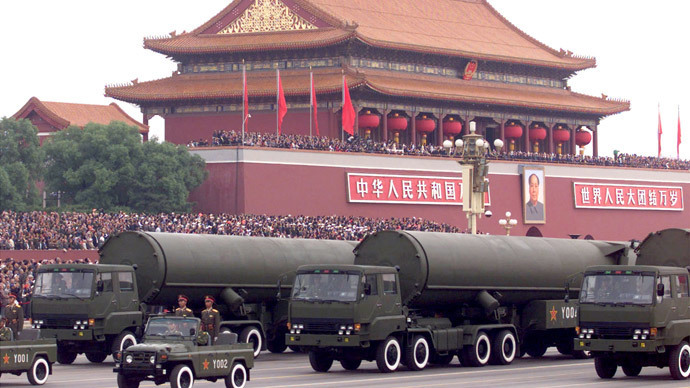 The W76-1 is believed to have a yield of around 100 kilotons, according to Hans Kristensen, director of the nuclear information project at the Federation of American Scientists, an arms control advocacy group. By contrast, the bomb dropped on Hiroshima had a yield of about 15 kilotons. Last year the Trump administration made the case for the development of a smaller nuclear weapon that could be launched from a submarine. In a document known as the Nuclear Posture Review, the administration claimed that Russia believed its own, smaller nuclear weapons could give it an advantage in a conflict. By using small, tactical nuclear weapons, the thinking goes, Russia could essentially scare NATO into halting a military operation. „[Moscow] mistakenly assesses that the threat of nuclear escalation or actual first use of nuclear weapons would serve to ‚de-escalate‘ a conflict on terms favorable to Russia,“ the document says.